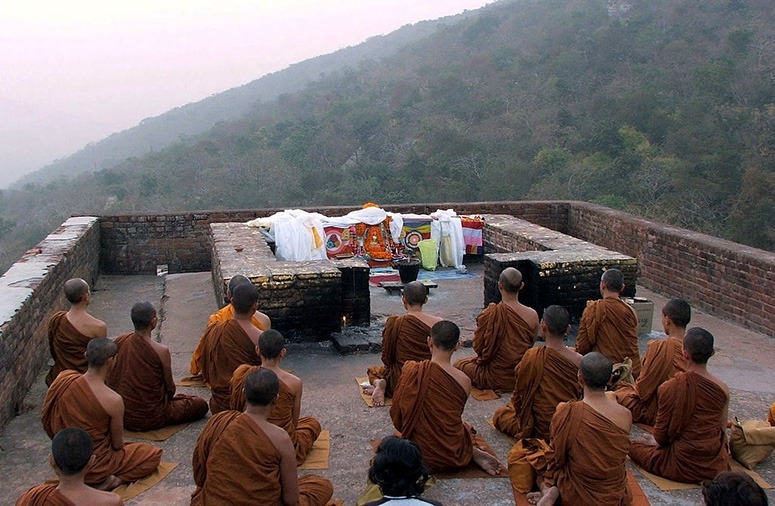 Many western commentators believe that Buddhism is a wholly environment-friendly faith, because of the belief in the ‘oneness’ of the world. Some western commentators (notably Ian Harris) argue that there is scaracely any basis for an environmental ethic in Early Buddhism, because it is a nihilistic faith with a soteriological emphasis on escaping from this world, rather than trying to improve it. The Dalai Lama and many other Buddhist leaders are wholehearted supporters of environmental ethics and see the ideas as inherently Buddhist. Just after reading this passage I heard of the mining disaster in the Gyama Valley (30 March 2013) in which 83 people died. This led me to look for photographs of forest clearance in Tibet, to see if this could be the cause of the problem, since deforestation so often causes erosion and flooding. I could not find any photographs, so this blog post lacks an illustration. Compared to most of the world’s religions, Buddhism has the great advantage of accepting endless change (anicca) as a fundamental characteristic of the universe and of Buddhism. Islam, by way of contrast, takes the Quran as having been passed from God to Gabriel to Muhammad. This allows some scope for new interpretations (eg in the Hadith) but none for change. Islam is fortunate in having a good base for an environmental ethic. In my view, Buddhism is also in a strong position in this regard and I hope that the reviving popularity of Buddhism in China will encourage the development of environmental ethics everywhere – and of a Buddhist approach to landscape architecture – and mining operations are a special opportunity. Christians have been working at the problem of developing an environmental ethic but have been handicapped by Lynn White’s critical stance. 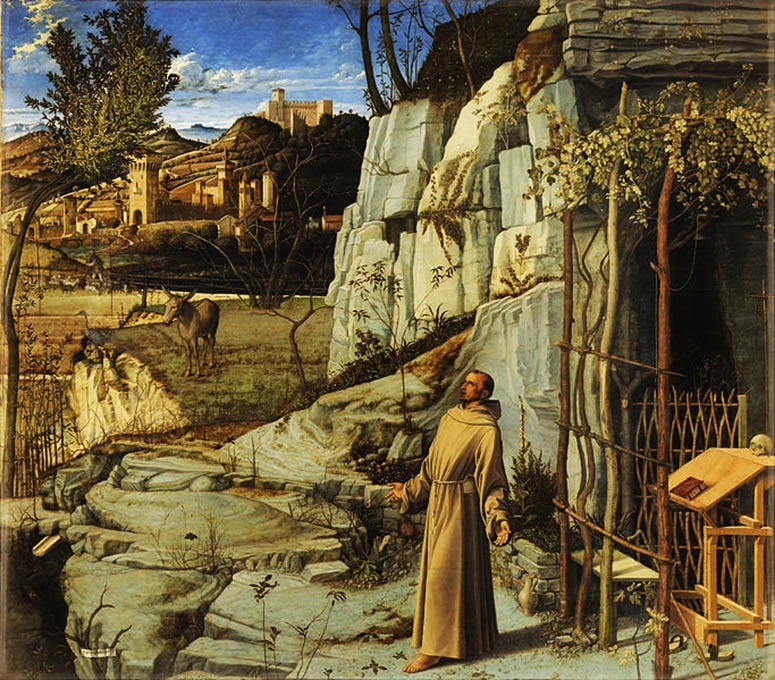 See the Wiki entry on Religion and environmentalism. Religions often find it difficult to come together but environmentalism offers great opportunities in this regard. Because ‘The Environment’ was not a problem in The Axial Age there are relatively few historical positions which need to be defended. 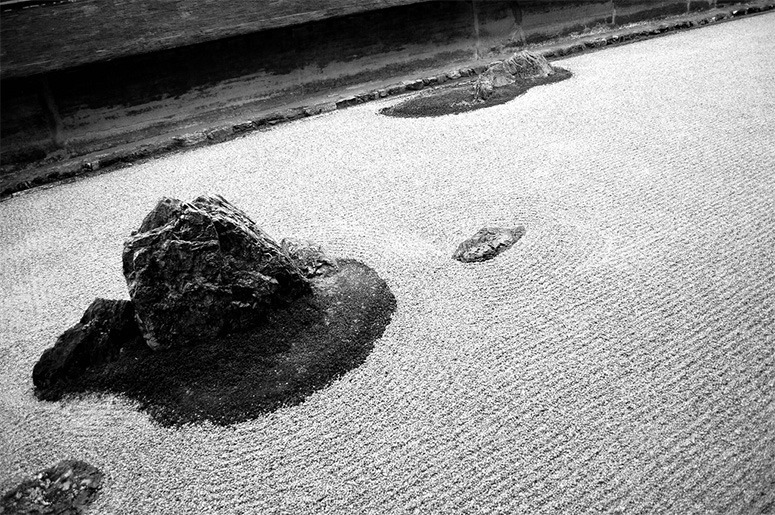 This entry was posted in Asian gardens and landscapes, Buddhist gardens and environmental ethics, landscape planning on 3rd April 2013 by Tom Turner.